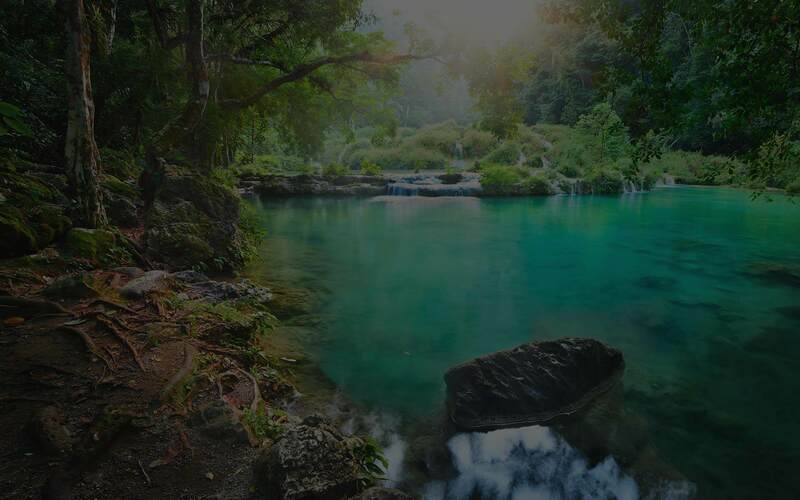 The Red Frog Eco-System is a comprehensive online marketing platform with community building capabilities for the purpose of increasing brand awareness, brand visibility, customer engagement, customer satisfaction, and new customer acquisition. We are driven by the passion to explore new strategies, innovate, and experiment. Our mission is to maximize the reputation, performance and positioning of our clients. SEO & Internet Marketing is the Key to Ranking High in Google, Bing, Yahoo, MSN and Other Search Engines — Get Found Online, We Can Help. Most business owners don’t recognize, is that there are over 60 standard online business directories with which your company should be listed. We have expert experience with all of the most popular social media platforms: Facebook, Twitter, LinkedIn, YouTube, Google+, Pinterest, Reddit, as well as many more. We provide professional web design, web development, mobile website design, responsive web design, and graphic design for your business. 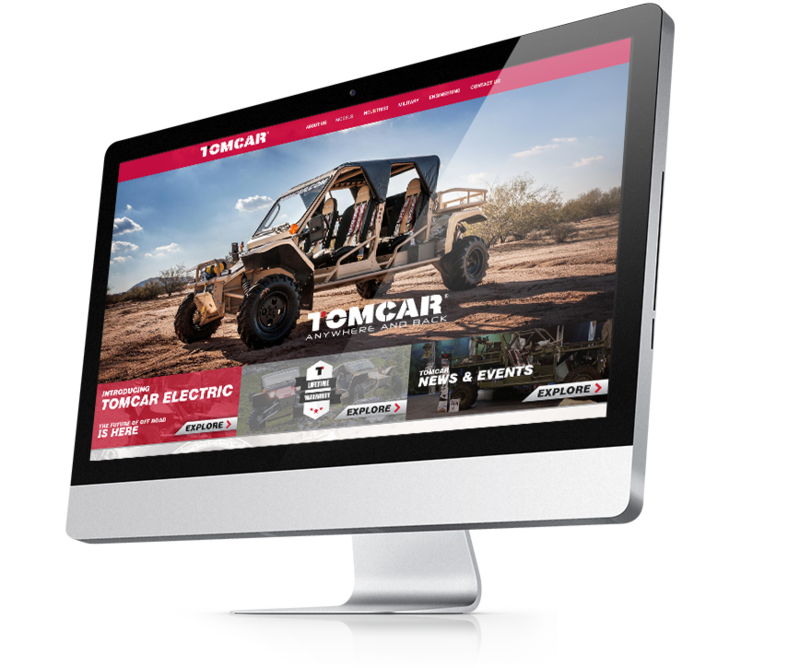 Our talented team of web design, programming and marketing specialists will bring your website to life. We also specialize in SEO and directories. If you are looking for a Professional Web Design Company and not an freelancer working out of who knows where, we are the answer! 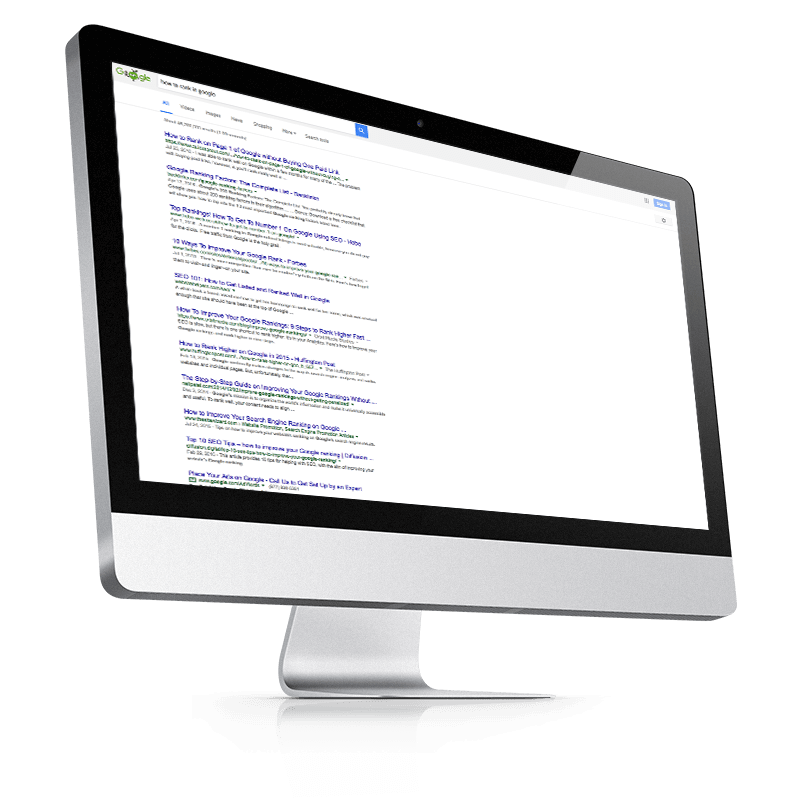 We know where you want your website to rank in the search engines. We have developed a system that allows us to to get your site ranked and get a boost in traffic and leads. 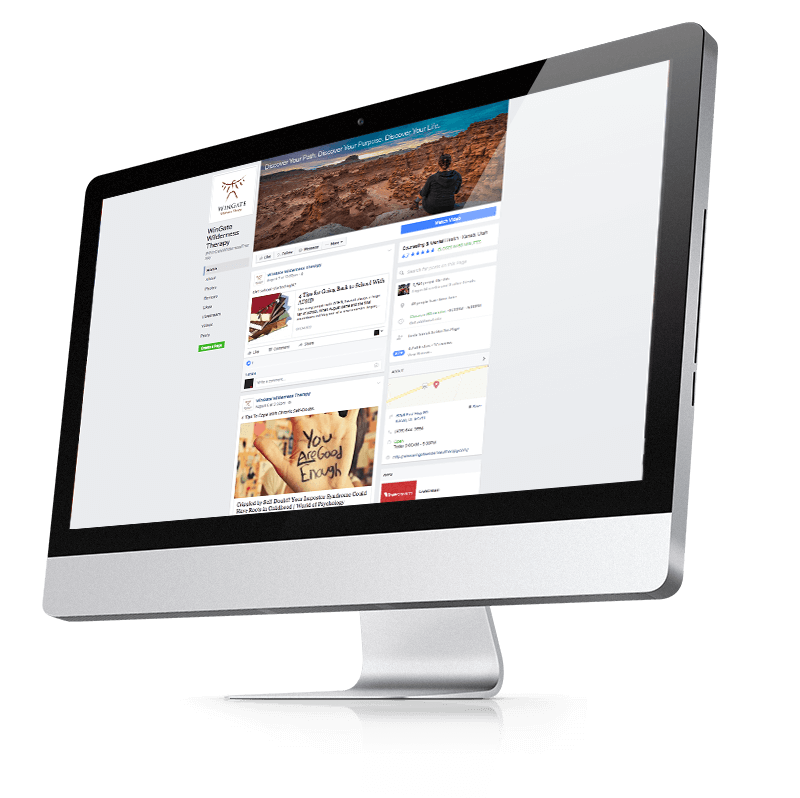 A Content Management System with the look, feel, and experience of a five-star restaurant. 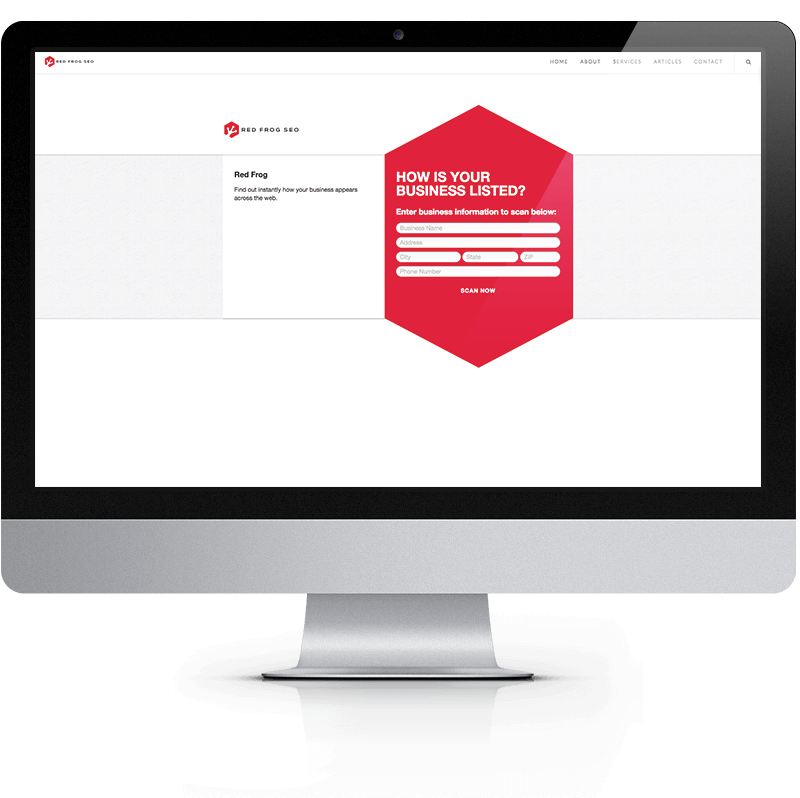 Pinpoint and target your customers in a masterful way through our CMS. We have been successfully implementing Social Media Marketing strategies for years. Having a mobile website is no longer simply a nice feature — rather, it is now a necessity. Get the quality content Google is looking for with a dash of pure genius. This is the fastest way to spice up your business and dominate your industry. Page 1 RankingsPage one of google is not reserved for big companies. Website EvolutionOur system will grow your site exponentially making it the industry authority. Targeted ContentTarget regions, states, cities, and neighborhoods domestically and internationally. Red Frog turned my business around! Very helpful, caring and deliver what they promise. Red Frog SEO was able to increase our leads and produce a quality site that fit exactly what we needed. Our website was outdated and needed some help ASAP. 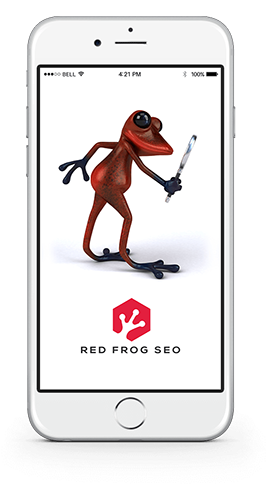 Red Frog SEO took the time to understand our industry and give us a site that reflects us.